he bus schedule is available online at www.naxosdestinations.com, but it is recommended to call and/or pass by to pick up the latest schedule for the most up to date information. Tickets must be purchased in advance at the ticket office. The K.T.E.L (as it is referred to in Greece), is the acronym for the country’s city-to-city public transport bus and depot network. 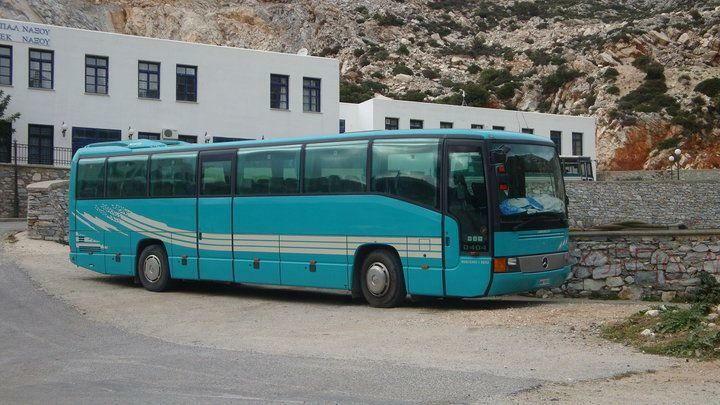 Almost every city in Greece has a “KTEL” with a fleet of buses to expedite the public in getting to and from cities and in some cases, handles intercity transport as well. 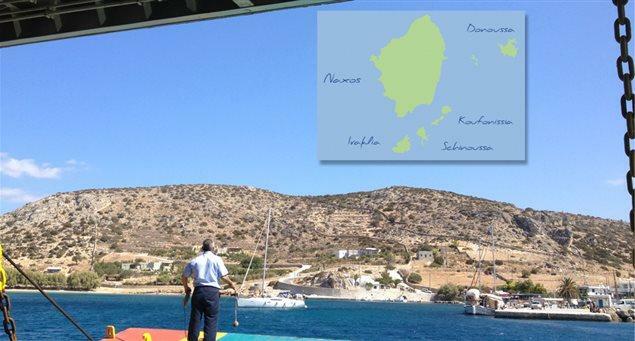 On Naxos, the KTEL (or local bus network) headquarters is located just a few metres from the main port. 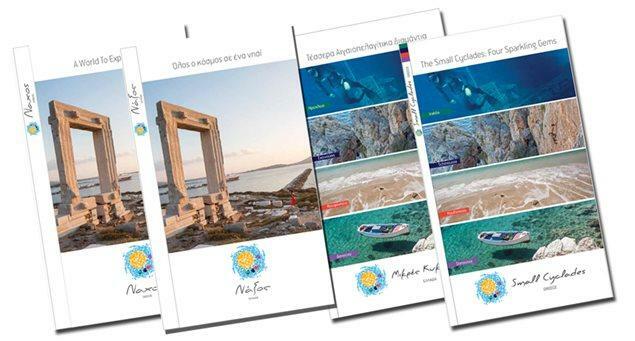 There visitors may pick up a copy of the daily and weekend scheduled timetable of service to several destinations within Naxos. Destinations and frequency, depends on the time of year of travel. 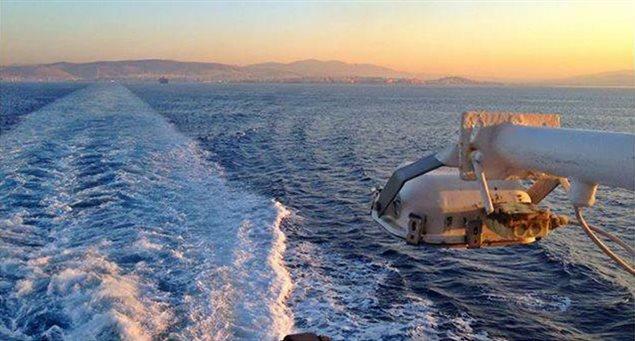 In the summer months, for example, destinations served include: Apollonas, Komiaki, Abraam, Eggares-Galini, Korono, Moutsouna, Panermos, Apirantho, Filoti, Mikri Vigla, Kastraki, Pyrgaki, Agiassos, Chalki, Damarionas, Damalas, Sagri, Galanado, Melanes (Kouros), Kynidaros, Aggidia, Glinado, Tripodes, Agios Prokopios, Agia Anna, Plaka, Potamia, Moni, Keramoti, Danako and Mesi. In addition, in the peak season, the KTEL provides a bus tour around the island. The coach buses, or pullman as they are called, depart (for the various destinations) from Chora across the street from the KTEL ticket office, on the left, just before entering the port.